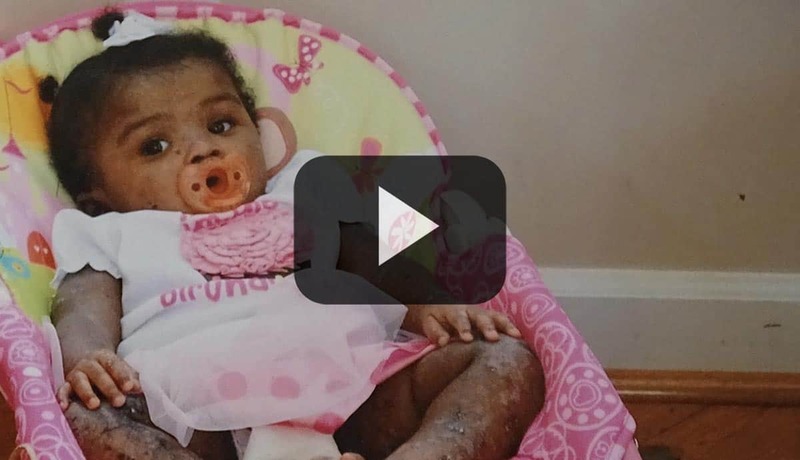 This is tough to watch but these babies need our help. Life expectancy for those who do live is often less than 30 years and filled with blistering, terrible pain, infections, scarring, itching, amputations, bullying, and catastrophic medical bills. Your Donation Literally Saves Lives! This is the leg of Baby John. Your tax-deductible donations sent him life-saving bandages and ointments to save his life until we can find a cure for EB. 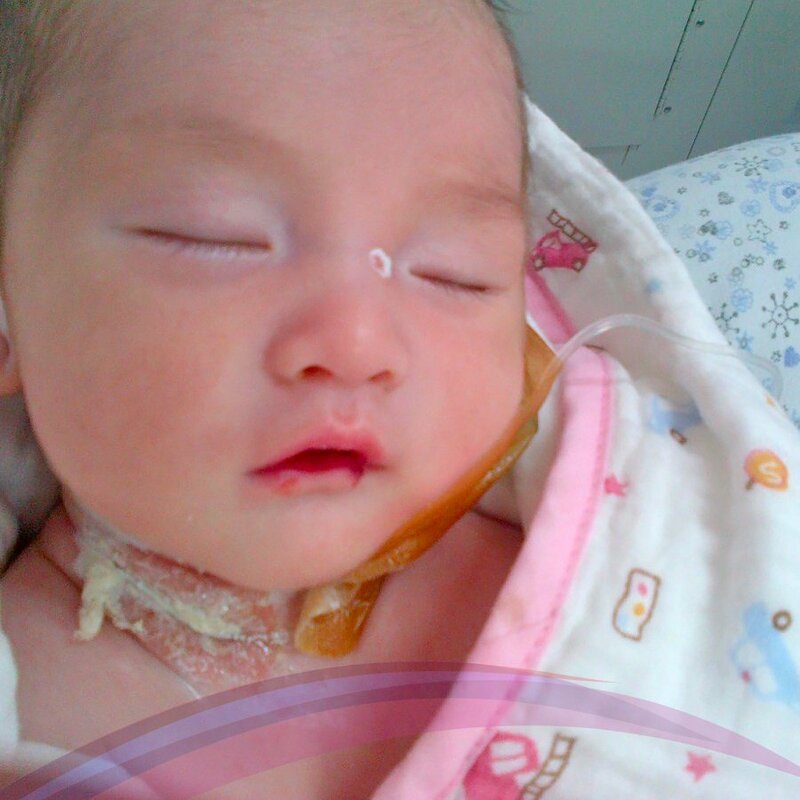 Right now there is no cure for EB, so Baby John is still fighting for his life in severe pain. Your donation today will accelerate our Fast Cure Plan research for this terrible disease. In the most severe cases, babies born with EB do not live to celebrate their first birthday. Together, we can change this. 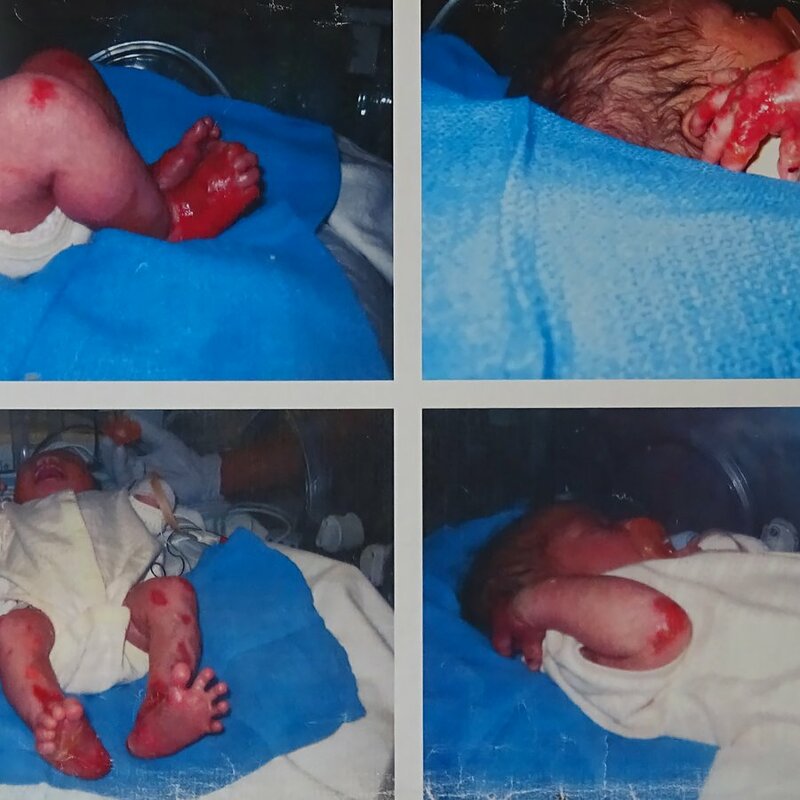 This difference in Baby John’s leg is dramatic — and we can do this more often and better with your help! Join us to find an EB cure. And if you’ve ever wondered if your donation “makes a difference,” look at Baby John. It does! Give today and see your gift make double the difference! A friend of No Baby Blisters will match every gift up to $50,000. EB babies suffer with blisters, skin loss, extreme pain, and death. 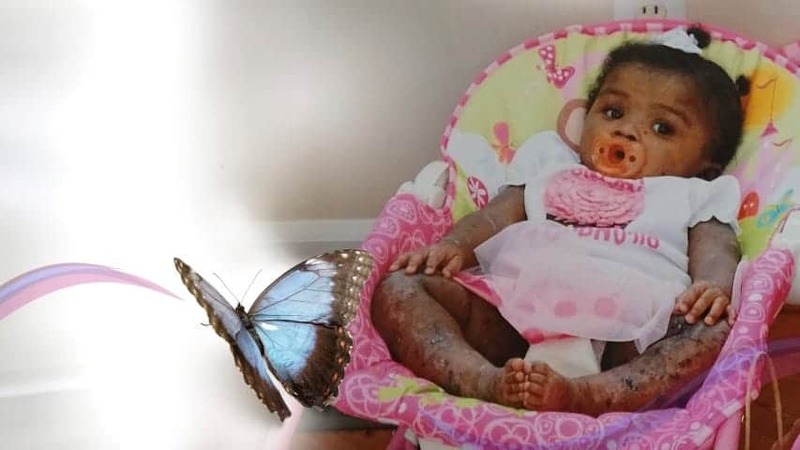 EB (epidermolysis bullosa) is a genetic blistering skin disease that causes a baby’s skin to blister and peel off creating extreme pain and death in its most severe forms. EB is caused by a gene mutation that creates a very weak bond between the baby’s skin layers in the epidermis and dermis. Friction, pressure, and heat on the skin causes blisters and skin loss. Even a hug from mom or dad can cause life-threatening blisters and skin loss, and extreme pain that can’t be controlled with our best medicines. EB affects both genders and all ethnicities equally. It is not getting the attention it needs to find a cure. Life expectancy for those who do live is often less than 30 years and filled with blistering, terrible pain, infections, scarring, itching, amputations, bullying, and catastrophic medical bills. Easily injured skin creates severe pain, blisters, infection, and scars. Forever bandaged, their skin is an inescapable cocoon separating them from their parents' loving hugs. *Pictured is No Baby Blisters' spokesperson Baby Mary. Why hasn't this disease been cured? Orphan diseases are conditions affecting fewer than 200,000 people nationwide, like EB, Cystic Fibrosis, Lou Gehrig's Disease, or Tourette Syndrome. * Cures for orphan diseases, like EB, go unfunded by big pharma and government. Our research team includes the medical field's top doctors, pioneering researchers, scientific innovators, and FDA experts to create an affordable EB cure to end the pain and death. 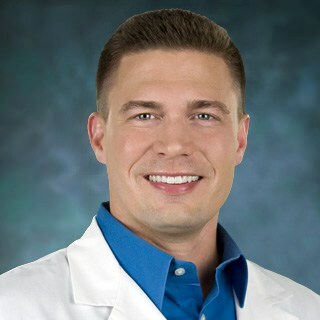 Aaron Tabor, MD, Founder of No Baby Blisters, is a NIH-funded skin researcher. He founded Gene Facelift and GenArmor, a biotechnology laboratory developing cures for rare blistering skin diseases, wound healing, and anti-aging improvements in cosmetic appearance. Read Dr. Tabor's EB Research Review. 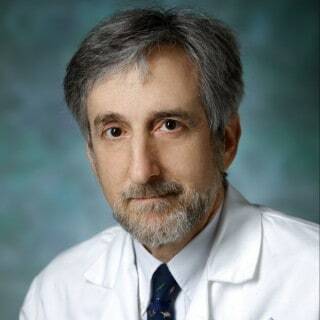 Bernard Cohen, MD, is a Professor of Pediatrics and Dermatology, boarded in Pediatrics, Dermatology, and Pediatric Dermatology at one of American's leading hospitals with a special interest and research in Epidermolysis Bullosa (EB) blistering skin disease and skin infections. 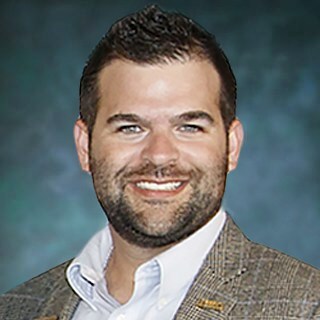 Tyler Falwell is using the latest technology to obtain the donations for our Fast Cure Plan from people, organizations and businesses, crowdfunding and peer-to-peer campaigns. He also oversees our grant process and venture philanthropy for recurring donation streams. Mari White is a two-time Emmy Award-winning TV host, model, actress and a multi-award winning producer. She has graced the cover of multiple magazines, been featured in numerous print ads, walked fashion week runways, and appeared in multiple films, shows, and commercials. As a versatile host, her credits range from Monday Night Football with ESPN to the first-ever live online morning show, AOL Rise. Sally Colon brings to No Baby Blisters 20 years of broad-based knowledge of the entertainment industry. Her feature documentary, "Women Like Us," was an official selection at the 2017 Los Angeles Women's International Film Festival. Patented biotechnology that will replace mutated skin genes with healthy ones. Biotechnology that will replace mutated skin genes with healthy genes. 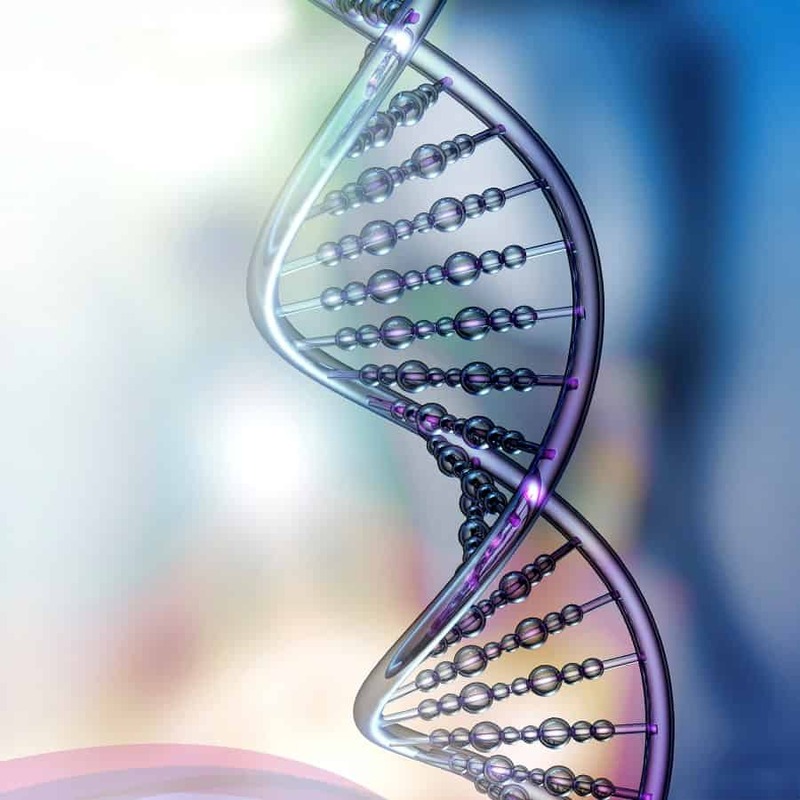 Healthy genes produce healthy skin proteins needed to keep the skin from blistering off. Molecular research that can reduce inflammation and speed healing. 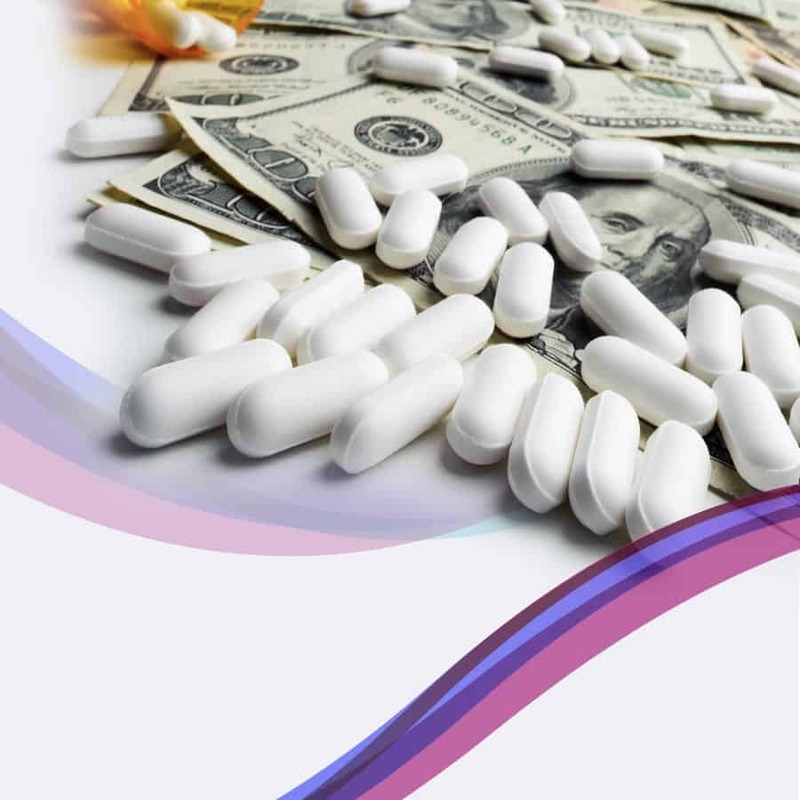 Our goal is to create an affordable cure which means we need to get FDA clearance and possess the intellectual property rights to the cure. A lot of EB work to date was done by scientific teams who lacked experience with the FDA approval process and intellectual property. Their studies were too small for the FDA to use. These individuals meant well but they did not advance us toward the cure. In fact, a lot of the time, effort, energy, and hope was wasted. From this early work, we know that there may be ways to cure EB with treatments that could cost over $2 million per patient. That is not acceptable to us. There are half a million people suffering from this disease and the cure has to be a safe, effective, and affordable. 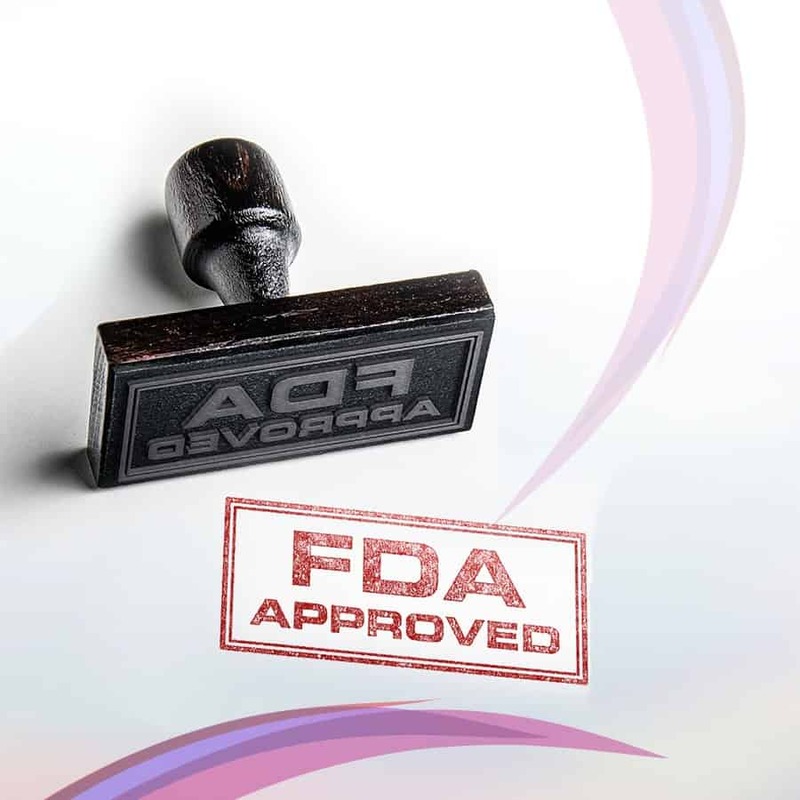 No Baby Blisters is committed to getting this cure through the FDA and to these patients fast and at an affordable price. 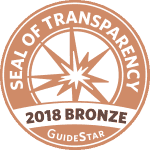 What sets our Doctors and Fast Cure Plan apart from others' failures? How can we expedite the Cure to stop EB pain and death? We must all partner together and join corporations, organizations, and other individuals who are able to donate research funds (even small amounts help!) to our Fast Cure Plan to end this heart-wrenching disease. Will you join us? Can we count on you to help EB babies? Powerful video of Jonathan Pitre who suffered from EB. People who watched this video described him as a "brave young boy" who "does not deserve the pain and suffering"
Jonathan Pitre was for many the face of EB, as someone who suffered from a great deal of pain yet maintained a positive outlook no matter how bleak the outcome looked. For many, including No Baby Blisters, stories like Jonathan's is why we will not stop until the suffering ends with a cure. 14-year-old Jonathan Pitre is an avid hockey fan who suffers from Epidermolysis Bullosa, one of the most painful conditions known to modern medicine. But his courage and determination to live is unlike anything in sports. As Baby Mary has grown, open wounds and the marks from years of trauma to her skin have left their scars. People bully her with their stares and thoughtless questions. Baby Mary's strength and positive attitude inspires everyone to tears. We are proud to have her as our spokesperson. Give today and see your gift make double the difference! A friend of No Baby Blisters will match every gift given up to $50,000. "I need your help for my son to survive." The father’s depressed plea rang out. His son Baby John, not yet three days old, lay suffering in a bed with severely painful blisters and gaping wounds that threatened his very life. These were bloody blisters and wounds the father could neither heal nor stop from emerging on his son’s tiny face and body time and time again. Time was running out. "The blister wound on his leg is the worst without any skin from his ribs all the way down to the tips of his toes." When Baby John was born, his parents learned he had EB. They had never heard of the disease. Now immersed in their own daily struggle and nightmare, they are all too familiar with the heartbreak that accompanies it: constant cries of pain, emerging blisters on the baby’s face, head, chest, arms, hands, fingers, legs, feet, and toes, a lack of weight gain due to bloody mouth, tongue and gum sores, and, reopened and bleeding wounds at every painful bandage change. And, for Baby John, the disease is getting worse every day. "It's so painful to see as parents. I have to hold Baby John down so my weeping wife can change his bandages while we watch him bleed, hurt and cry. We feel helpless and numb." 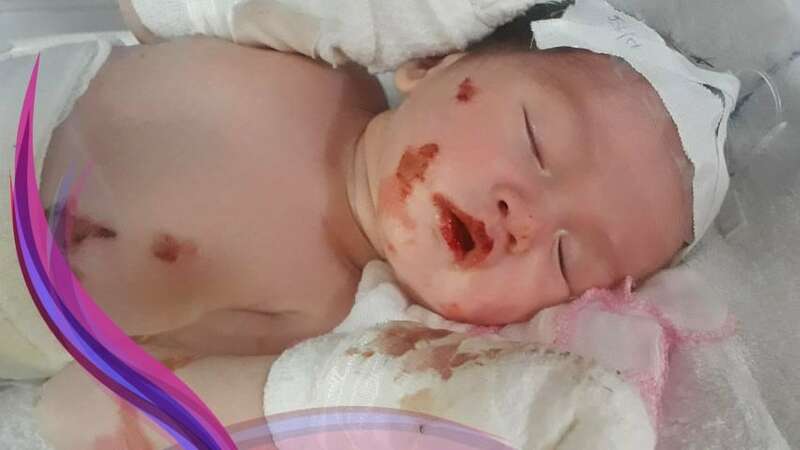 The infant had been in the hospital three weeks in excruciating pain when the father’s desperate cry came to No Baby Blisters. Of critical concern was the huge wound on the child’s right leg that had no skin from the infant’s lower ribs to his toes. With no access to the type of ointments and advanced bandages that could temporarily help, the father was concerned for his son’s life. Every bandage changed tore more skin away enlarging the wound increasing the risk of death from infection and dehydration. 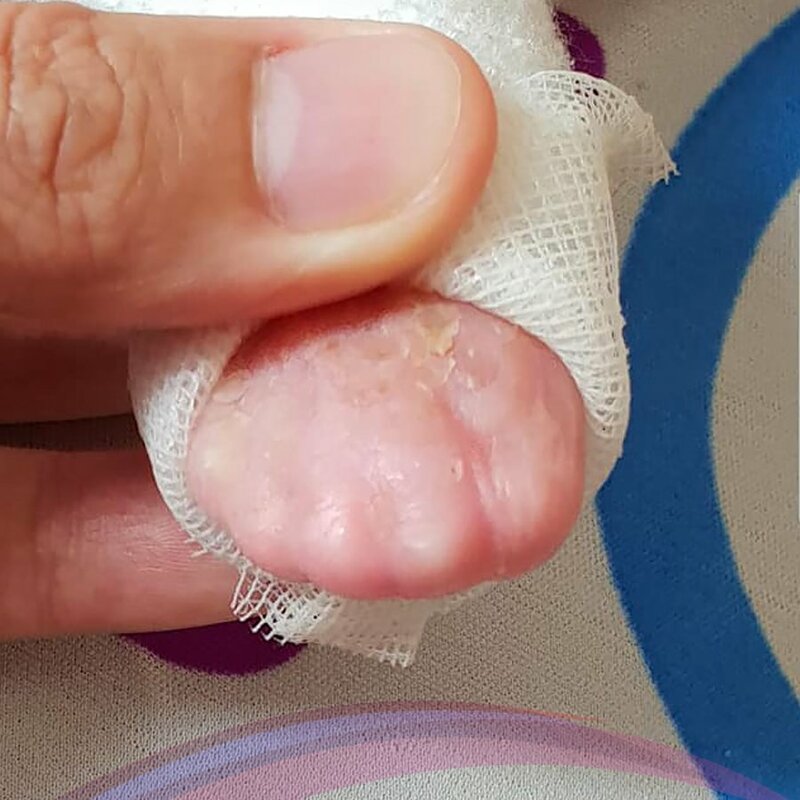 The infant had already lost a toe, and the distraught father knew the danger this wound posed. He prayed for help. That help came. Thanks to the generous support of our donors, No Baby Blisters was able to immediately send Baby John’s father the much-needed funds for ointments and advanced bandages that saved his son’s leg, which saved his very life! Baby John’s father said he is now in a waiting game—waiting to see what toll this disease will take on his son next. His blisters, pain, and skin loss continue putting his life at risk. His toes have fused together. At No Baby Blisters, we are working tirelessly, so that what comes next for Baby John and his family is a cure. Baby John and the other 500,000 children suffering from EB around the world deserve a life free of pain and full of hope. “We are praying for a miracle because he's crying in pain. A cure is necessary for all babies suffering from EB’s cruel pain,” said Baby John’s father. "I will do everything possible to cure my son. I got a second job now working 16 hours a day to help pay the medical expenses. I'm looking forward to No Baby Blisters help and close interest in my son's pain relief and cure." Positive life-saving work is already being done with your help until we find a cure. Let us continue to help Baby John and others like him. Finding a life-saving cure is urgent. Donate now. We thank Baby John for being a No Baby Blisters' spokesperson. Baby Mary’s mother described the helplessness she felt at seeing her child lying in the Neonatal Intensive Care Unit. 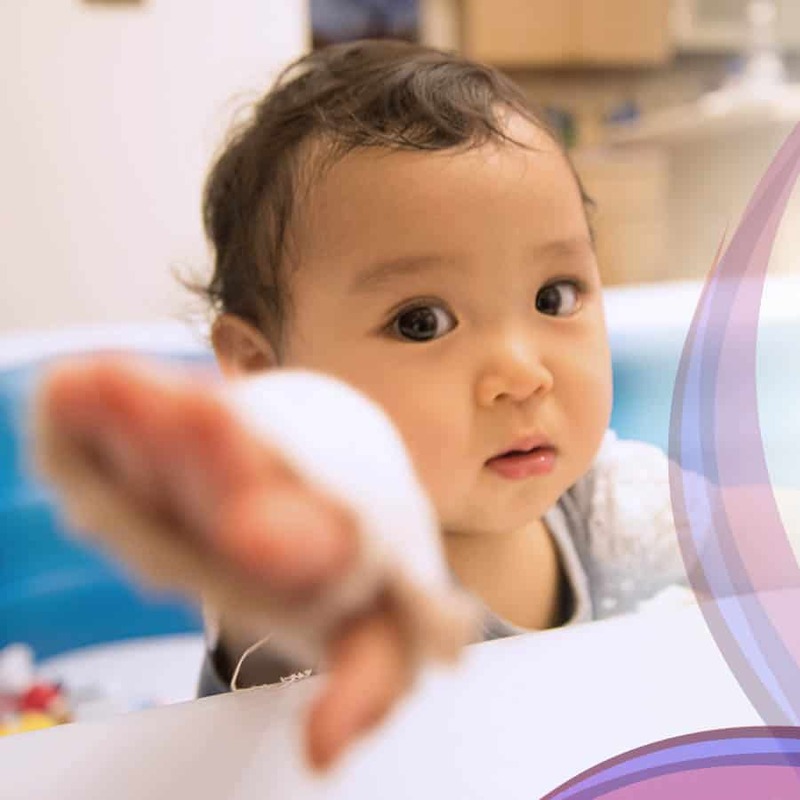 After receiving the news that her child had EB, Baby Mary’s mother watched the doctor and nurses go in and out, caring for her newborn while she could only stand by. She remembers bandages and blood and a feeling of utter helplessness at not being able to do anything to stop her infant’s pain—and it almost made her collapse with grief and despair. For Baby Mary’s father, the emotional challenges came in waves. 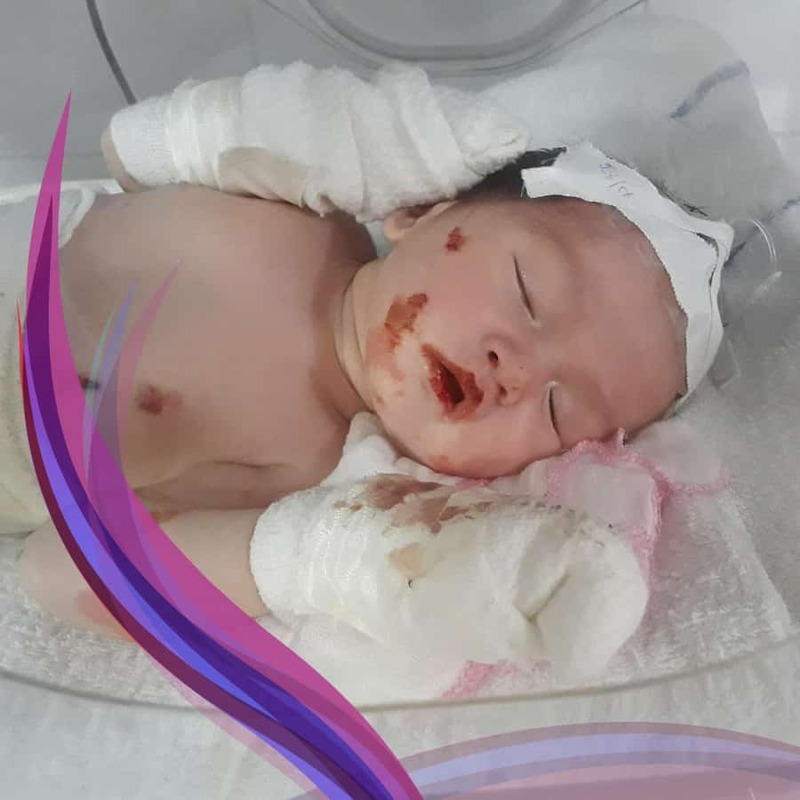 First was the pain of separation not being able to bring his newborn daughter home, then the hardship that came when the doctors really didn’t know what was wrong with her, and, finally, the devastating news that his precious baby girl had EB. Baby Mary’s mother and father are not alone. 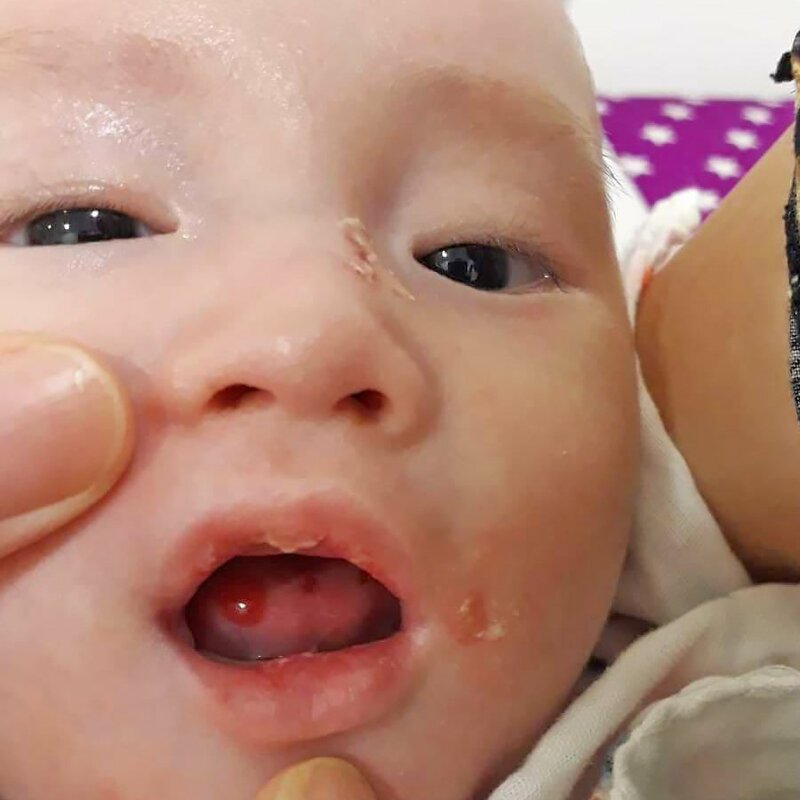 Parents all over the world are helplessly watching their babies suffer from the excruciating pain of ongoing blistering, bruising and sloughing skin. For these children, as Baby Mary’s mother describes, even diapers can cause the little ones’ skin to blister and rub off. Extreme temperatures and moisture cause bruising. And all of this leaves scars—emotional scars, as well as physical scars. As Baby Mary has grown, so have the tangible signs of her disease—the open wounds and the marks from years of trauma to her skin. People bully her with their stares. They ask thoughtless questions. Baby Mary’s mother and father try to shield their daughter from any additional pain that may be brought on by others’ curiosity. “It's just amazing looking in her eyes, to see the strength that she has, and the physical appearance shows so much pain,” said her mother. The family admits that it would mean the world to them for people to donate to find a cure for EB—not only for them but for all who suffer. “It would avoid parents and kids having to go through all the heartache and pain that we went through when we had our daughter. … and it would help them, the kids, not have so much pain, and it would reduce medical bills for the families, because the medical supplies are extremely expensive. And, it would allow the kids to live somewhat of a normal life,” said Baby Mary’s mother. Help Baby Mary by helping us find a cure. Donate now. We thank Baby Mary for being a No Baby Blisters' spokesperson. 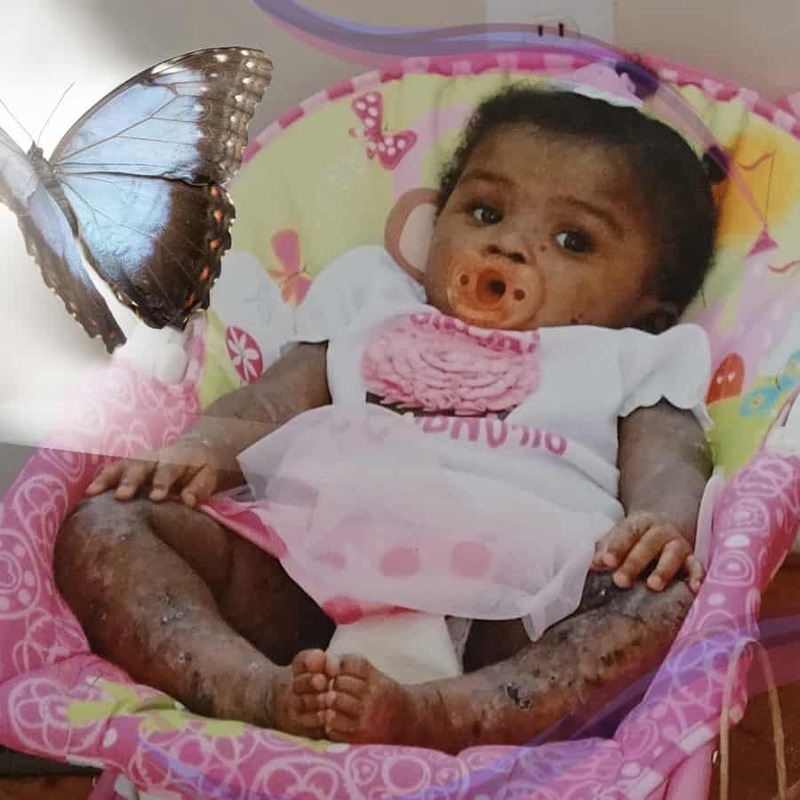 The butterfly escaping its cocoon represents an EB cure empowering EB babies to escape their bandages, pain and death to live normal healthy, happy lives.